Sorry, there is NO CLASS THIS FRIDAY 930AM!!!! I have gained so much from B.K.S. 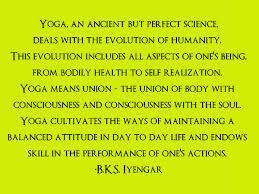 Iyengar’s teachings over the course of my yoga studies that my gratitude overflows for his wisdom, may he rest in peace!! 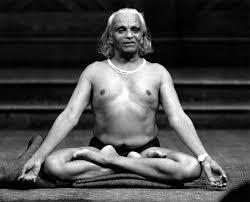 The study of yoga is a lifetime pursuit that never ends but continually grows deeper. 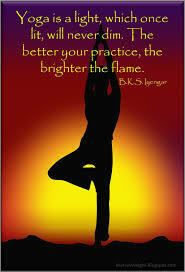 The teachings of yoga stimulate my intellect and ignite my creativity as well as allowing me to persevere in “maintaining a balanced attitude and abiding in”skillful action” the duties I must perform in my life. I am doubly blessed to have found this amazing path and to have the honor of passing it on to all of you!